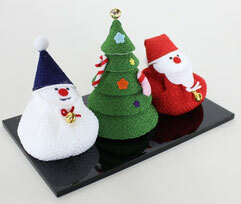 are coming from Miyagi prefecture. 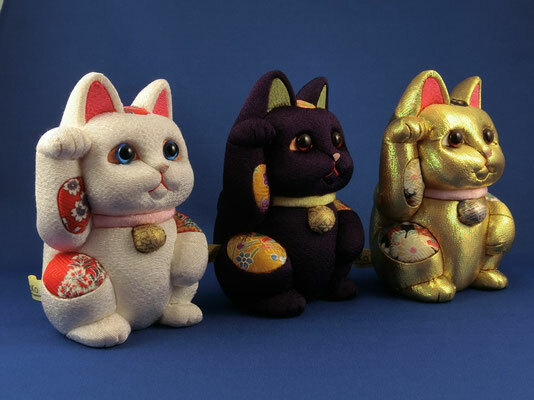 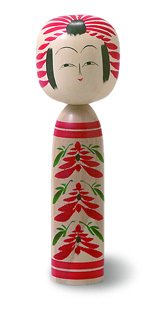 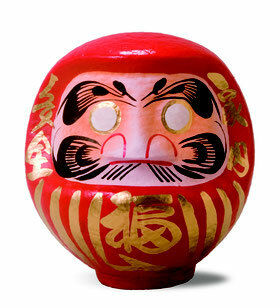 Modern type of Kokeshi "Creative - Sosaku Kokeshi" series are now on Shop! 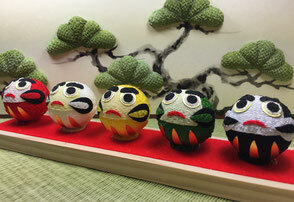 * Chirimen & Washi art "Mini-Byobu screen"
* Chirimen art "5 wishing Mini-Daruma doll set"
* Chirimen & Washi art "Christmas decor"